Gathering background information on these victims makes the cybercriminals efforts more convincing and helps build trust before actually doing anything malicious. This is an evolution in ransomware – it’s just a different way to get in and start the conversation. 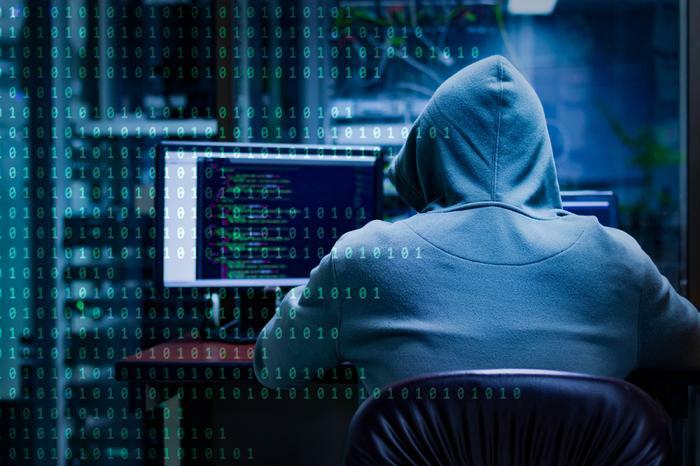 This evolution will continue in 2019, with cybersecurity attacks becoming smarter, more effective and different in the way they penetrate a business. In particular, we’ll see more localised content, impersonating local Australian brands. Cybercriminals leverage social engineering to mimic user behaviour to get around known defences and infiltrate organisations. 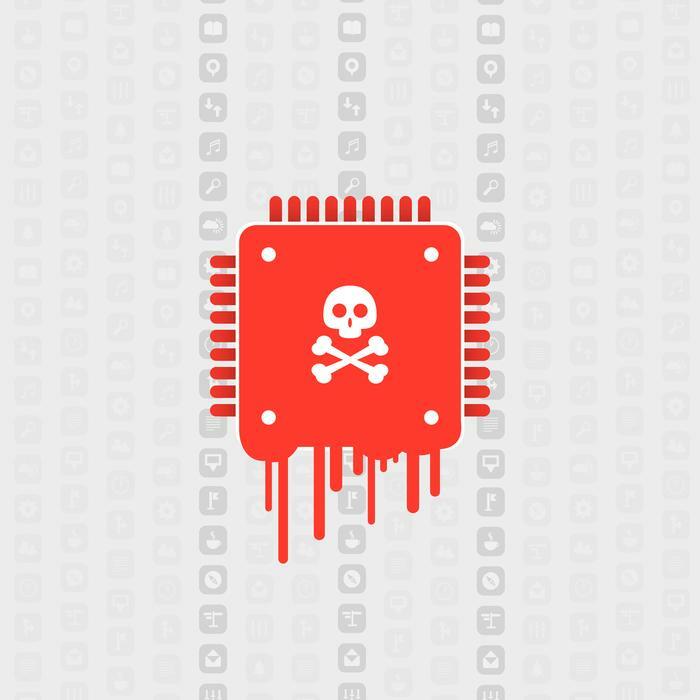 As vendors develop technologies to prevent attacks, the attackers will just change technique, like what we saw with targeted spear phishing impersonations over the last 12 months. With the help of innovative technologies such as artificial intelligence (AI)-powered tools, organisations can get better at spotting spoofed and malicious emails. Combined with a renewed focus on more progressive approaches to staff training, organisations can begin to fight back. Reliance on AI to combat cybersecurity threats looks set to increase by several orders of magnitude over the next few years. A recent report from P&S Market Research suggests that the global AI cybersecurity market will reach US$18.1 billion by 2023. AI is increasingly being used to detect and block social engineering attacks and identify employees that are at highest risk of being attacked. 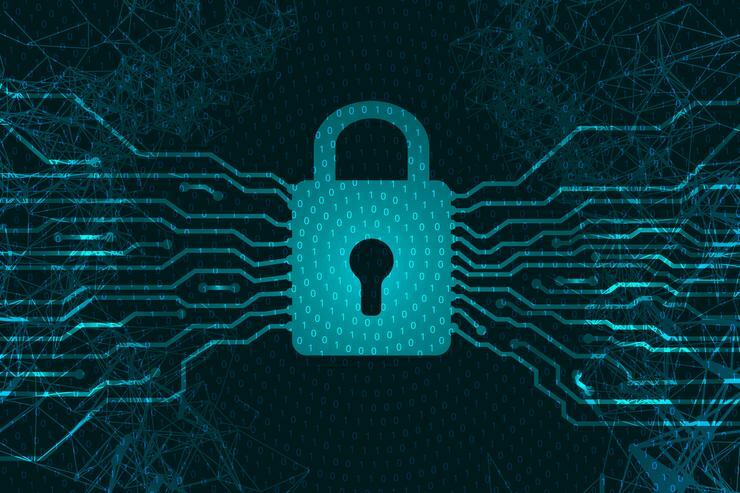 As more cybersecurity professionals embrace AI to combat threats, however, they should assume their adversaries are making similar investments. It’s already clear that cybercriminals will leverage AI algorithms to discover vulnerabilities that bots will then be able to target with greater precision, at much faster rates than ever before. With employees often the weakest link, organisations need to shift their focus from technology to training and awareness. They need to train employees to recognise malicious emails from multiple sources and test them the way an attacker would. 2019 will also see cybercriminals turn their attention to collaboration tools as another avenue to infiltrate an organisation. We’ve seen the rapid adoption of collaboration platforms over the last 12 months, whether its workflow-based utility such as Asana, cloud file storage on Box or Google Docs, or chat-oriented apps such as Slack. These platforms are opening new doors for cybercriminals to access an organisation’s most vital assets. Alongside this migration to collaboration platforms has been the rise of APIs and AI. In combination, a lot of good things are being created, but there’s an equal number of bad. Cybercriminals are taking advantage of these open APIs and new systems of record. They’re also taking advantage of innovation in cloud, AI and machine learning to sponsor attacks on these APIs. The key things to remember is that it’s all about privacy, ensuring there’s sufficient ability to lock down controls and that APIs have audit access. Organisations need to ensure the IT department is aware of all the apps that are installed, as well as the third-party connectors deployed into these apps. Taking a step away from cybersecurity, another trend we will see in 2019 is a stronger drive by Australian organisations to reduce network costs. As NBN rollouts continue throughout Australia and more businesses gain extra internet connectivity, they’ll be looking at ways to reduce their network costs, as well as increase their resiliency and contingency around the network. There’s a lot of talk about SD-WAN and how businesses can use it to address networking challenges, particularly how the technology can deliver security, simplicity and cost savings. In particular, to help reduce networking costs by replacing multiprotocol label switching (MPLS) networks that have cost them tens of thousands of dollars, if not more, on a monthly basis. Twenty-eight percent of organisations in Australia have already deployed SD-WAN in most of their sites, and 62 percent are in the process of doing so or will in the nxt year, according to a recent Vanson Bourne study. Seventy-six percent said they risk losing competitive advantage if their WAN isn’t updated. SD-WAN offers these businesses a superior user experience, resiliency and business continuity, while delivering a high-level of WAN and application performance.